Having problems with your Car Heater? We offer the Lowest Priced Auto Heating Repair and Service. Guaranteed! When Houston temperature dips, the last thing you want is a car heater that does not work. 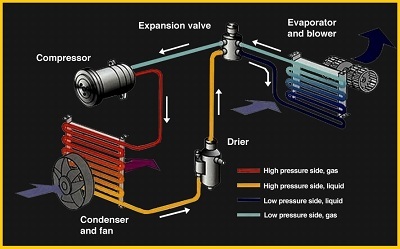 Call us now at 281-661-8180 and we will repair your auto heating system today. No long wait and no appointment required! We give you $50 – $100 discount on all auto repairs today. 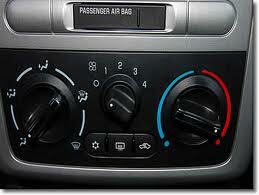 We guarantee lowest price for car heater repair in Houston. 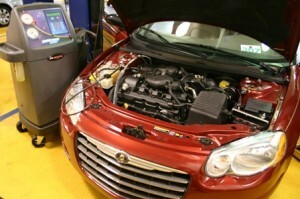 Our prices are the lowest among the auto heater repair shops in Houston, TX. Whether it is a van, truck, SUV, motor home or car, we fix all heaters at the lowest prices you will find anywhere in Houston, Texas. We guarantee it. We shop other repair shops’ prices to make sure no one repairs auto heaters and air conditioners for less. We also give you 100% satisfaction guarantee on all repairs. And we quote you a price upfront so you know your final cost before we start work. Call us today at 281-661-8180. Free upfront price quote/estimate on all auto heater repair. No surprises. Whether for cars, trucks, SUVs, vans…we repair them all! Call us today at 281-661-8180. We guarantee lowest prices on auto heater repairs and services. Guaranteed! Nobody repairs and services auto heating systems for less in Houston, Texas. We guarantee the quality of our heater repairs without condition. On top of that, we give you our unconditional price quote/estimate upfront so there are no surprises. The price we quote you is the price you pay. You know your cost before we begin working on your car. Call us today at 281-661-8180.